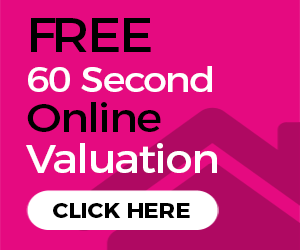 Alternatively you could click on the button below to get a free instant online valuation. With over 15 years combined industry experience, the Foster Lewis and Co team offer the expertise you require for all your lettings needs. Offering the peace of mind that all landlords desire, whether it be finding new suitable tenants or dealing with the full management of your property Foster Lewis and co have it all under control. We can arrange all relevant statutory certificates such as landlords gas safety, and energy performance. Competitive Fees with a comprehensive service. ARLA (Association of Residential Letting Agents) qualified staff looking after all the legal aspects of the letting process. These are just a handful of the elements involved in making sure both landlords and tenants enjoy a pleasurable experience with Foster Lewis and Co. We have the experience, knowledge and skills to make renting out your home or renting a property a positive experience. Book a free valuation for rent in Coventry today. Call us on 02476 592929 if you have any further questions.